Lenovo, China based biggest PC manufacturer began the sales of LePad tablet computer across China yesterday. 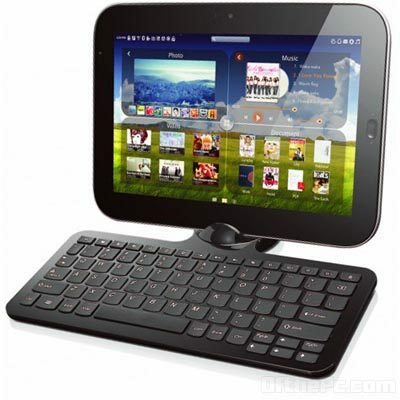 It is the first tablet computer of the manufacturer which has close similarities of iPad, LePad tablet computer launched as a direct competitor to the iPad. 's iPad in the U.S, though iPad has so far performed very well in the Chinese market, with at least 800,000 units sold by the end of 2010. "the company plans to take more than 30 percent of China's tablet computer market during the next two to three years".